What does Jarno mean, details, origin, short & easy attributes? Jarno pronunciation in 20 different native languages. Jarno is a Finnish male given name, which is a variant of Jeremiah. Jarno is baby boy name mainly popular in Christian religion and its main origin is . Jarno name meanings is The Lord loosens, God will uplift. People search this name as Jarno. Other similar sounding names can be Jeremy. Popular personalities with Jarno Name. 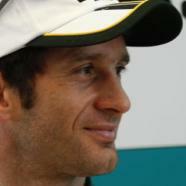 Jarno Trulli is a racing driver for the Trulli GP. Jarno was born on July 13th, 1974 in Pescara, Abruzzo, Italy. 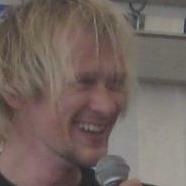 Jarno was born on September 19th, 1979 in Seinajoki. 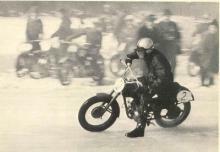 Jarno Saarinen was a motorcycle rider. Jarno was born on December 11th, 1945 in Turku. He passed away on May 20th, 1973. Jarno Hams is a strongman (strength athlete) and strongman. 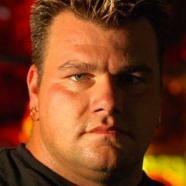 He holds the title 7 and 7 timesStrongest man of the Netherlands. Jarno was born in 1974 in Hengelo, Overijssel, Netherlands. 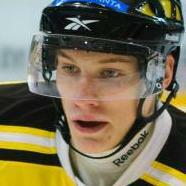 Jarno Koskiranta is a hockey player for the SKA Saint Petersburg in the Kontinental Hockey League. His ongoing career started in 2007. 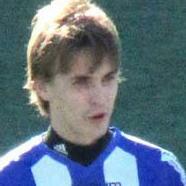 Jarno was born on December 9th, 1986 in Paimio. Jarno Parikka is a soccer player for the Korson Palloseura, Helsingin Jalkapalloklubi, Vaasan Palloseura, Finland national under-21 football team, and Finland national football team. Jarno was born on July 21st, 1986 in Vantaa. Georg was born on June 3rd, 1868 in Buda. Georg is also known as Cohner and Gyorgy. He passed away on May 25th, 1920. 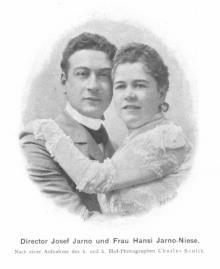 Josef was born on August 24th, 1866. He breathed his last breath on January 11th, 1932.